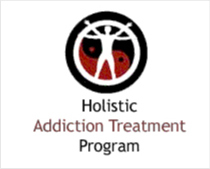 There are many benefits to adding your addiction treatment program to our directory of Illinois Drug Rehabs. All of these benefits are free of charge. Our directory presents in-depth information on residential rehab facilities in an easy to use, visually appealing format. 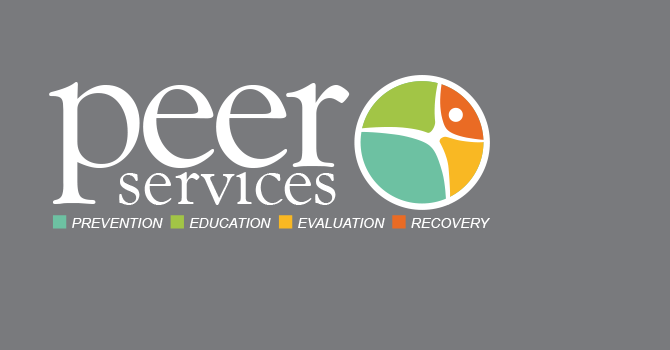 With membership, you will have the ability to describe your substance abuse program in detail, with no limit on the number of characters, as well as add a link to your website if you choose. We also employ a feature that will automatically map the address of your facility so that potential patients may see exactly where you are located. Members also have continuing access to their listing so that they may update it with new treatments, expansions to facilities, or any other information desired so that the listing will be a dynamic listing that can grow and change as your facility does. Also remember, all of these services are provided to you at no charge. However, if you would like to add images to your listing, be displayed more prominently in our directory, or perhaps have a site-wide feature of your facility, we invite you to advertise with us.